So, your child is finally going off to college, and they are living on campus, and therefore have no need for a mattress. Maybe you have a pair of twin sized beds in the room but are now only in need of one because one of your kids are not ready to move out. These are just two scenarios compared to many others that can occur this time of the year, but the fact of the matter remains, there is no need for the bed to stay in the house. Now, you could throw it out, but what if it is still in good condition, or you want to hold onto it until your child moves off campus, so they have a bed waiting for them? Storage may be your best option. But what if you have never stored anything before, let alone a mattress. Here are a few storage tips so you can keep your bed in usable condition until someone needs it again. First things first, is it clean? Having a dirty mattress put into storage can lead to a growth of mold, fungus, or attract bugs. This will lead to your mattress being lost and unable to be reused. 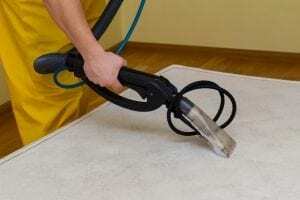 That being said, cleaning the mattress can be a bit tricky, but using a steam cleaner can do the trick. You can rent one from most supermarkets, and this vacuum will both collect all of the debris left on the mattress and disinfect it. 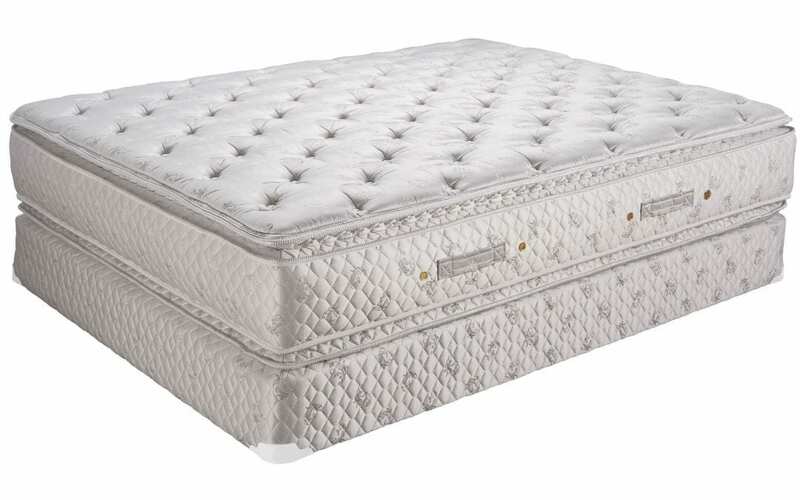 You will want to have the mattress properly wrapped up to prevent it from being exposed to any harmful elements. You can get a plastic mattress storage bag online or at some hardware stores. 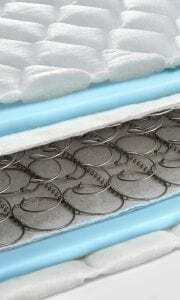 To help save on the mattresses structural integrity and coils, manufacturers recommend you lay it flat. Lay the bed on a tarp, either on top of boxes in the unit or if need be on the floor. If you are storing additional items with your mattress, be sure not to place any on top of the mattress itself, as this can lead to permanent damage. Make sure the unit you have chosen to store your mattress is equipped with climate control. Without this, you will be exposing your mattress to extreme atmospheric changes that can cause irreversible damage to it.